fits the cello, make its job. 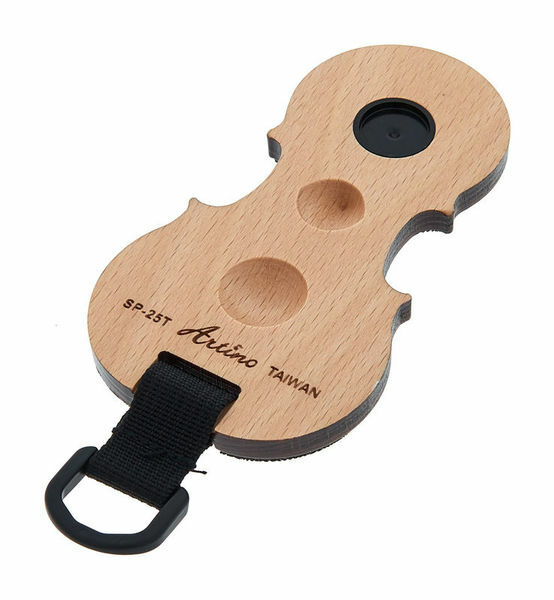 Comes in a very nice box so could be a nice idea for the cello player gift. ID: 255940 © 1996–2019 Thomann GmbH Thomann loves you, because you rock!